David Fincher, director of Fight Club, Se7en, House Of Cards, and now Gone Girl, knows better than anyone how to make a slick thriller, especially when it involves the media circus. This time around, he’s working from Gillian Flynn’s runaway bestseller, narrowing in on the post-GFC work climate, the changing nature and increased invasiveness of media, and the tensions at the heart of high-profile marriages. Nick Dunne (Ben Affleck) reports his wife missing, and, as his extensive and elaborate lies unravel, you’re left to piece together what is true, what is not, and whether Nick really did murder his wife. 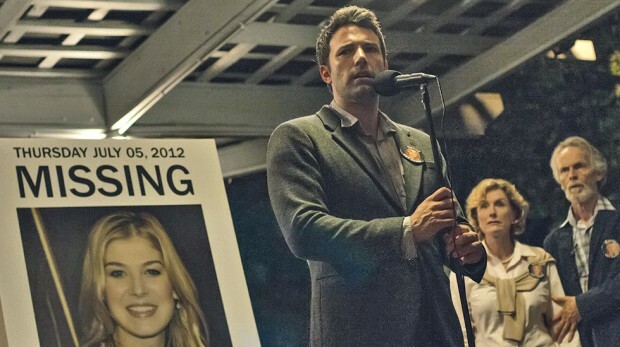 Gone Girl is in cinemas from October 2, and if you’d like to win a double pass, drop us a line at win@xpressmag.com.au. Can’t wait to see this flick!!!! date night with my girl !